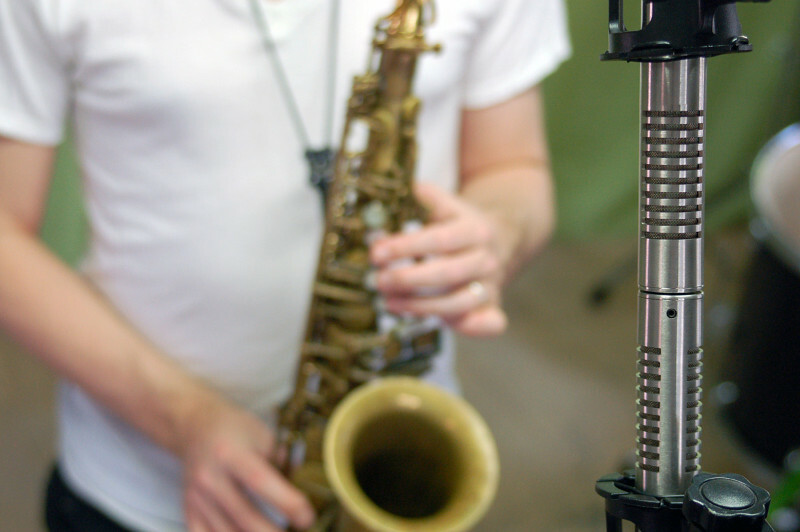 I am proud to say that RM-5 ribbon microphones were chosen for the awesome saxophone mouthpiece review written by The Diligent Musician blog. It is a true masterpiece of reviews. 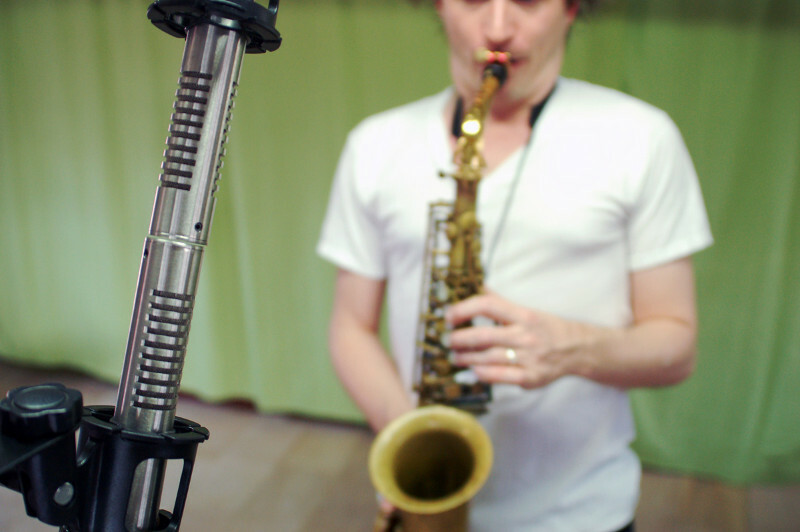 The author compares 19 different mouthpieces for Alto Saxophones in details, with quality audio samples for each model. I am sure it was the hell of a work. I knew that a mouthpiece does influence the overall sound of an instrument, but I didn't have a clue how much! The tones vary so dramatically with different mouthpieces that I wouldn't guess that it was the same instrument if I didn't know... The article is certainly worth your time, and I would say it is a must-read (and listen) if you are a saxophone player! 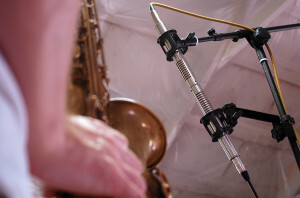 The RM-5 Ribbon Microphones are designed by Artur Fisher and are being manufactured by DIY Audio Components since 2010. The microphones are available as assembled commercial units and DIY kits for audio DIY enthusiasts.